Below are steps to find your Spotify URI using the Spotify desktop App on your computer. 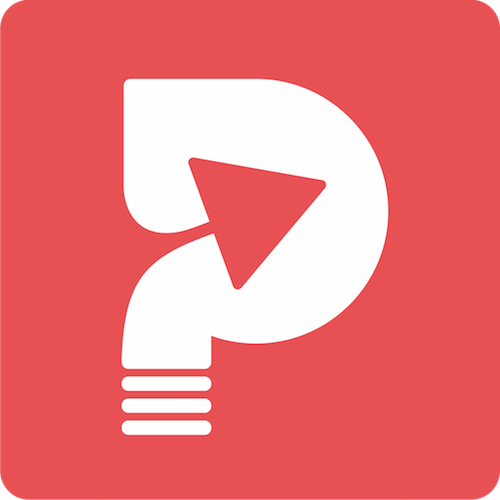 You cannot get the URI from the mobile App. 1) For Artists, Go to your song in the Spotify desktop app. For Curators, go to the playlist in the Spotify desktop app. 2) Click the three little dots to the right of your song. 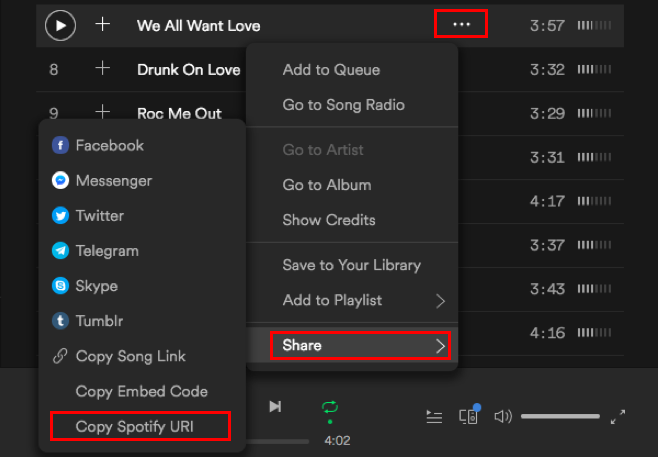 3) Click "share", then"Copy Spotify URI".